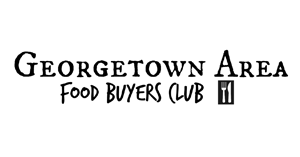 Georgetown Area Buyers Club is located in Jenison, minutes from downtown Grand Rapids, Michigan. We are a local drop spot for Frontier Natural Products, honey, and occasional seasonal items. Access to 300 of the top health and wellness brands. From familiar brands like Seventh Generation, Tom’s of Maine and Burt’s Bees to up-and-coming brands like EPIC, Dapple and Bug Soother! About Frontier: Saving money and purchasing natural and organic products, our group offers access to over 15,000 products at low wholesale costs; be part of a like-minded community who care about people and planet.